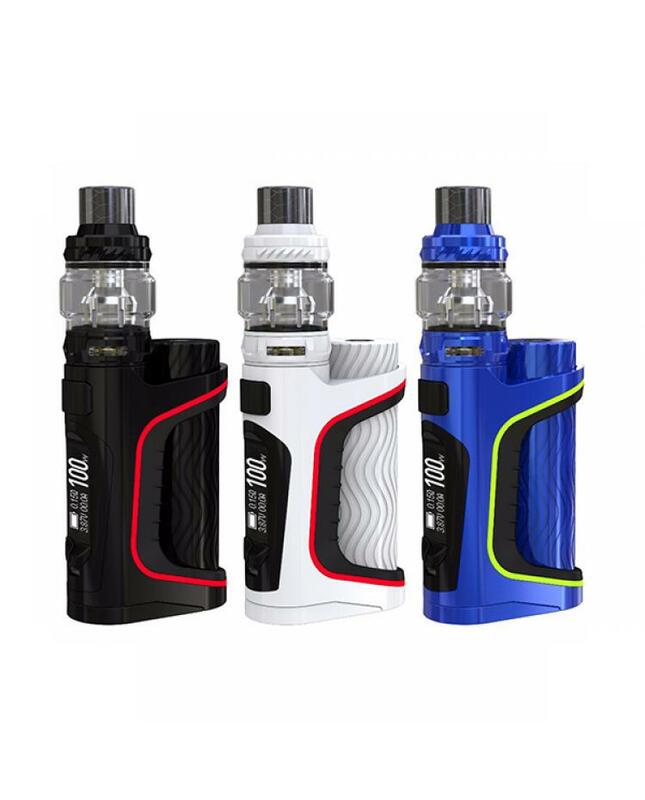 Newest Eleaf iStick Pico S Vape Kit, 6 fashionable colors available, the kit include istick pico S vape mod and ello vate tank. the new eleaf mod features ultra sleek and bold exterior design,with the addition of resin drip tip and a bare battery tube of corroded texture. powered by single 21700 or 18650 batteries and max output 100watts. 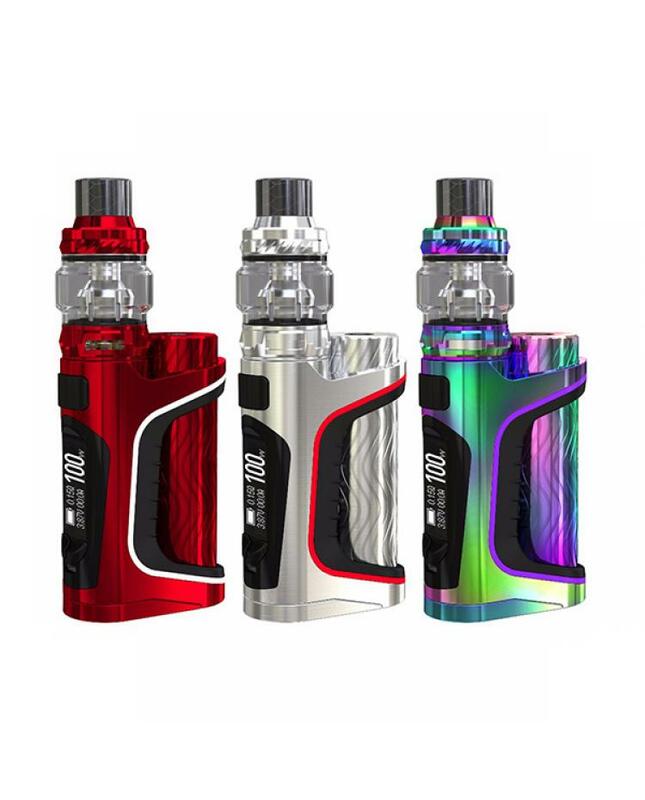 the eleaf 100W mod present beautiful LEDs, vapers can choose a color among red, green, blue, cyan, white, yellow and purple.new eleaf mod can handle various tanks up to 26.5mm diameter with overhang. 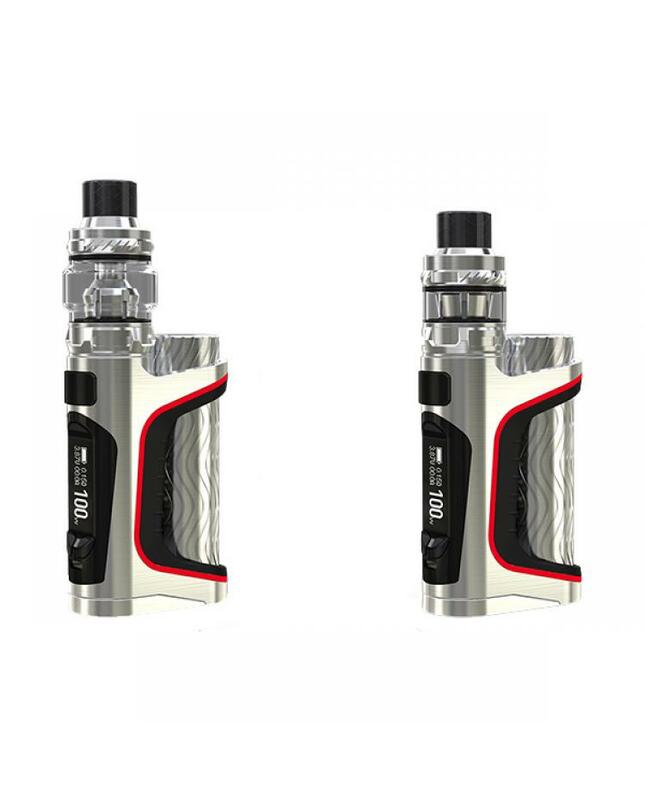 the ello vate tank can hold 6.5ml e juice, only just slide the drip tip back and it reveals the fill port, two kinds of refilling seals are included. the ello vate tank comes with new HW-N and HW-M coil heads, which has a net or multihole structure, both of them are heated more quickly and evenly than normal coil heads, presenting intense and flavourful taste.